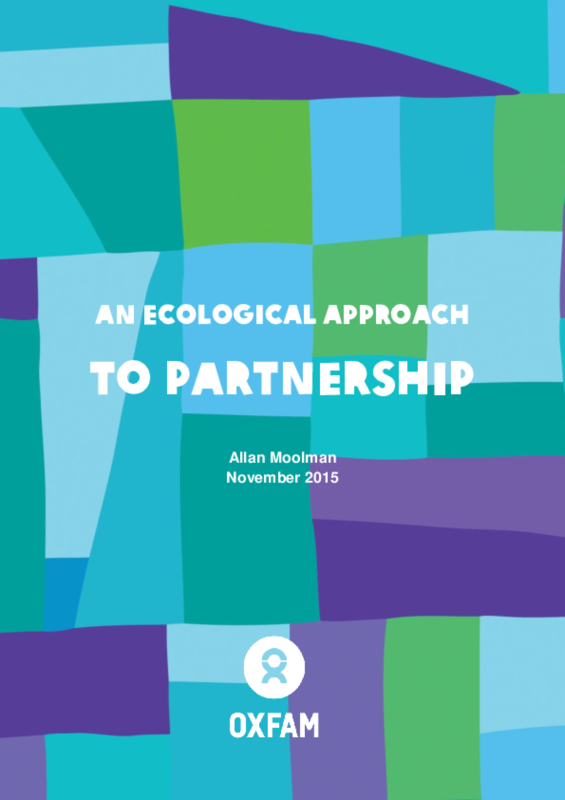 This learning paper explores insights and questions on partnerships from the perspective of the Oxfam Australia (OAU)-led program in South Africa. It examines four issues: power, contestation, trust and adaptive practice. It also presents an emergent partnership model drawing on this learning.